First of all, depending on the bank, they might ask you to pay the interest monthly or quarterly. Either way, you'll want to budget for it monthly so you don't get surprised by a large quarterly payment. Second, let me briefly describe how a construction loan works. It's a little different from the mortgage loan you're familiar with if you've ever bought a house and made payments. A loan to buy an existing house comes in one lump sum. For example, let's say you borrow $200,000 to buy a house. The bank hands the money over to the seller in one lump sum, and you agree to make monthly principal and interest payments to the bank until the loan is paid off. Pretty simple. 1. It funds in stages that roughly match the cost of construction as it progresses. 2. You don't make principal and interest payments, only interest. 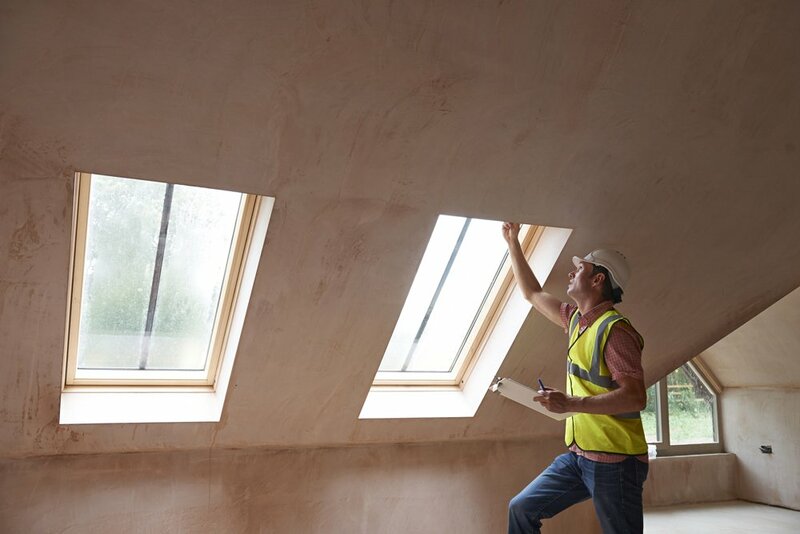 When you close on your construction loan, you haven't actually borrowed any of the money yet, so at first there's no interest adding up. Then your builder installs the plumbing under the slab and pours the slab. 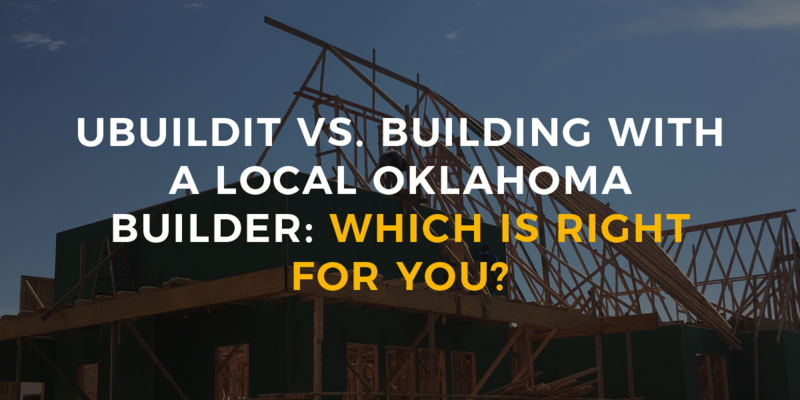 You take a draw from your construction loan and pay the builder. Then the builder frames the house and installs the roof shingles. You get another draw and pay the builder. 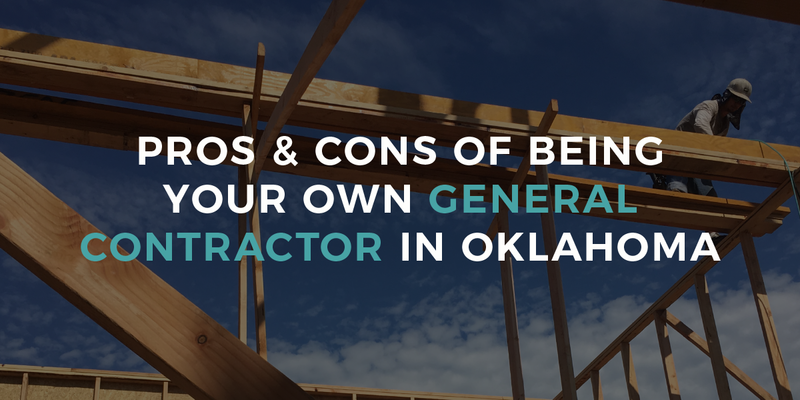 At this point, let's say you've drawn, or borrowed, $50,000 of your $200,000 construction loan. Let's say the interest rate on your construction loan is 6%. The 6% is an annual number, and 6 divided by 12 is 0.5, so your monthly interest rate is 0.5%. You've borrowed $50,000 so far, so 0.5% of that is $250. That's going to be your interest payment next month. 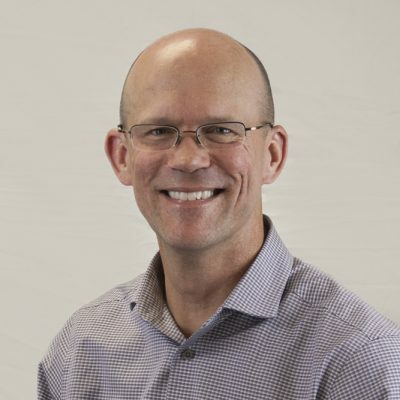 If next month you draw another $25,000, then your interest will be $375, because you're paying that 0.5% interest on the total amount you've borrowed to date. The worst month will be the month between when the builder finishes the house. You'll pay him the final payment and close on your permanent mortgage. 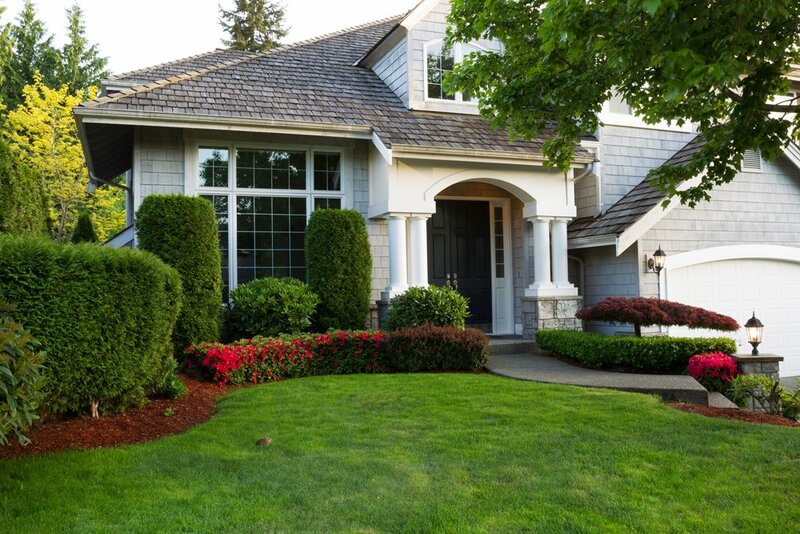 Read more about the difference between construction loan and permanent mortgage. At that point, you'll have borrowed the whole amount, so your payment is 0.5% of $200,000, or $1,000 in this example. 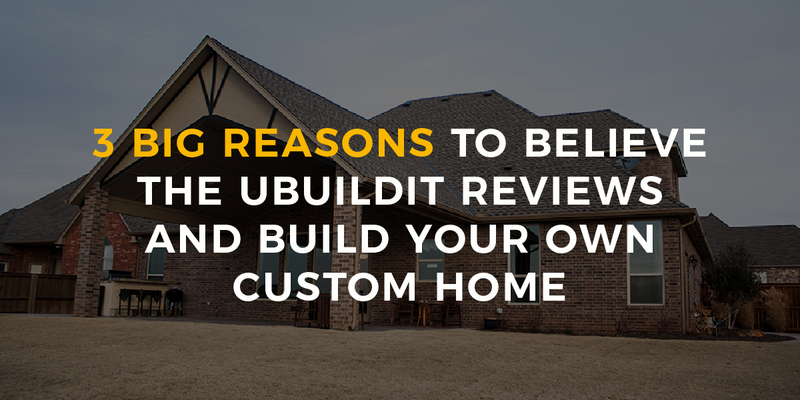 When you close on your permanent mortgage, that new loan will pay off your construction loan, and you'll begin making payments just like you're used to doing. Here's a little trick that might make the monthly interest payments less painful. Assuming your house appraises for enough initially to keep the loan to value within limits, you can actually finance the interest payments. 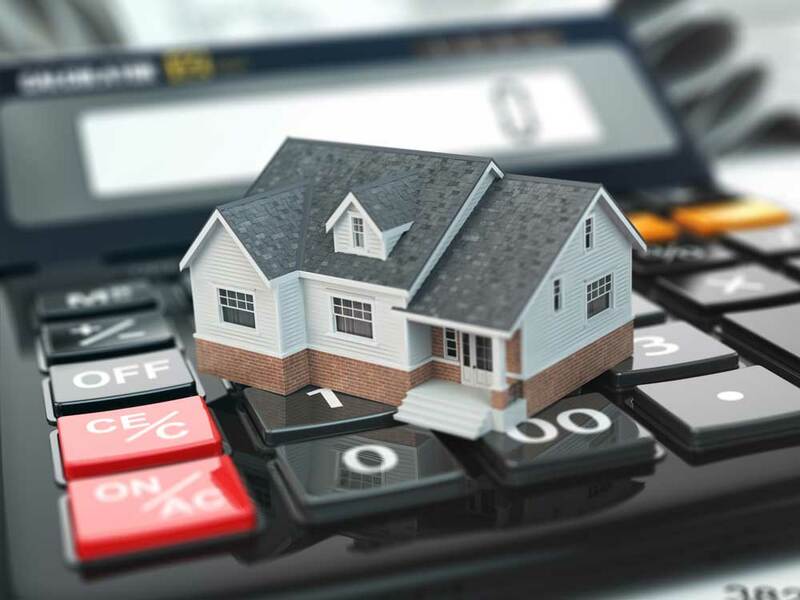 That simply means the bank will calculate the amount of interest you'll likely owe during the term of your construction loan and increase the amount of the loan by that amount. Then, you'll make a draw against your permanent mortgage loan to make the interest payment. 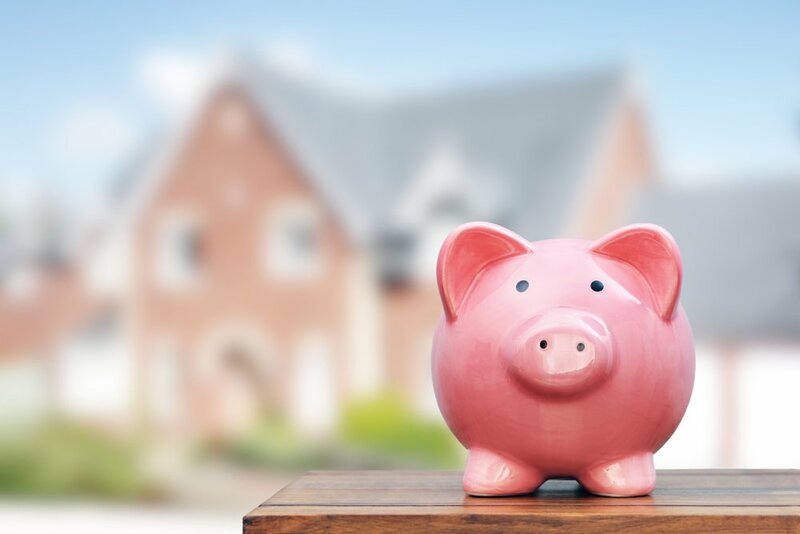 Yes, you're borrowing money to pay interest, but it's such a small amount and for such a short period, the extra interest is negligible and might make the difference between building your dream home now and waiting until you're too old to enjoy it. If you're skeptical (or are a Dave Ramsey devotee), here's the math. Let's use the example above where the first interest payment is $250. 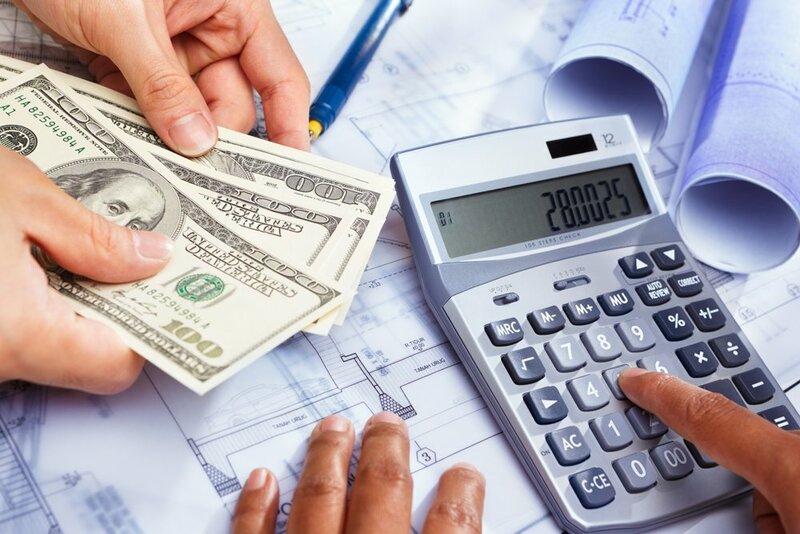 If you borrowed that in the first month of construction and paid it back when you close your permanent loan six months later, you would owe six months of interest at a rate of 0.5% per month on that $250. That's 0.5% times 6 times $250, which adds up to an extra $7.50. 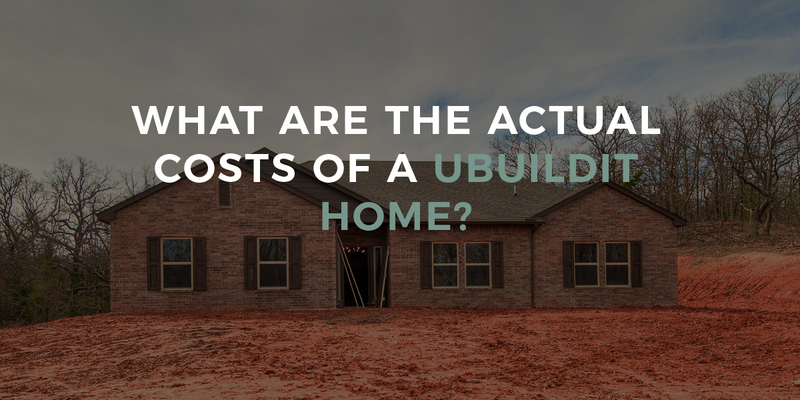 Hopefully that information helps you plan your budget during the construction process and sheds just a little more light on what can be a seemingly mysterious process.